Please fill out Puppy Application, Contact Us Form and read over Contract Page before calling us! We have currently CLOSED our 2019 Waiting List . ​ If interested in a puppy please fill out Puppy Application, contact form, read over this page and Contract page, then give us a call with any questions, etc. There is a $25 non-refundable fee to be placed on the waiting list. The waiting list guarantees your pick of gender when the puppies turn 4-6 weeks old. Once you have been approved to adopt a Mountaineer Basset and pay the fee, you will then choose which gender you are wanting and then I will place your name on the list. When the litter turns 4-5 weeks old those on the list will be allowed to make their choice and then be required to place their $200 non-refundable deposit. Any remaining puppies will be chosen in the order deposits are received. Waiting list fee can be moved to next planned litter if gender of choice is unavailable. If you are interested in being placed on my waiting list please call to be approved!! All potential homes must be APPROVED first!!! Here at Mountaineer Bassets we take GREAT pride in producing and raising healthy, vibrant puppies. Our puppies are raised inside our home, never outside! I never crate my dogs or puppies and they are never left alone for very long periods of time. They are very well socialized as we have 2 children to help with that. All puppies start out on their mother's milk and at 3 and a half weeks old they are started on formula supplemented puppy mush along with their mother's feedings. They are fed the mush 3 times a day and by 8 to 12 weeks should be on complete dry food. Puppies will be use to puppy pads as first step in training while in our care. before ever leaving our home. Puppies will not leave our home until they have reached at least 8 to 10 weeks old, this is to ensure they have been fully weaned and well socialized! *Puppy folder with all paperwork, Vet records, etc. I am recommending the use of NuVet Plus Supplements!!! Please refer to the NuVet Supplement Page for information and to order!! All puppies will be started on NuVet Supplements. Puppies will be given Limited AKC registration. (Full AKC may be granted upon approval) Beginning Jan. 1, 2016 ~ NO registration paperwork will be given until a letter or receipt from licensed Veterinarian has been received stating spay/neuter has been done and at the recommended time suggested by myself. Once proof has been given paperwork will be sent. All fees associated will be the responsibility of the new family. Puppy Parents are encouraged to come to our home to pick up their new addition, however I DO offer driving to meet halfway or all the way for a fee. I will not ship my puppies via cargo, however new owner can meet me at my local airport and take the puppy on a flight back to new home as carry-on. There is a small fee to cover my expenses to airport. This is a small request and I hope that everyone can understand why these are required! If you are new to the breed please do your homework first to ensure this is the right breed for you!!! All puppies will go to APPROVED homes only! 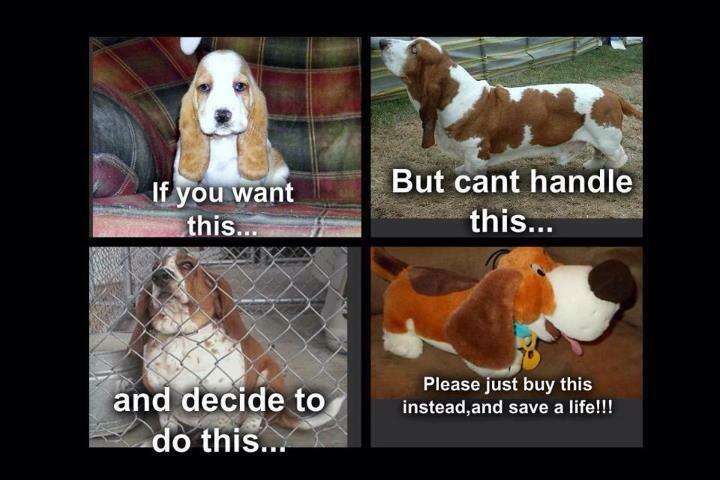 I will NEVER sell to puppy mills, brokers, etc! !